Kawasaki KLX110 Fork Springs by Factory Metals (2002-2019) NO L MODELS! Simple and easy to install. 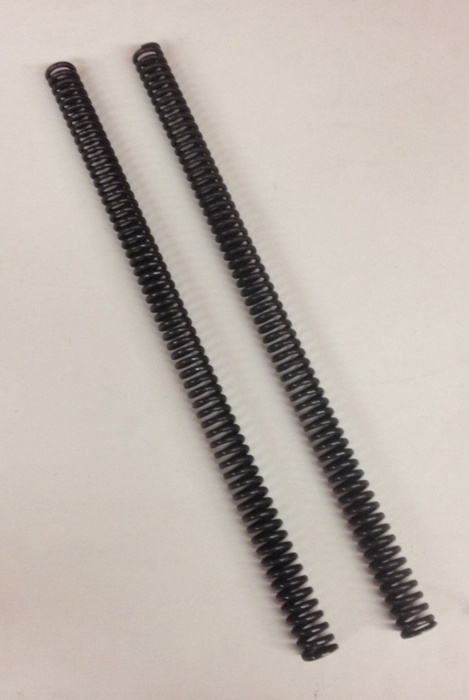 Stiffer springs helps prevent harsh bottoming out.